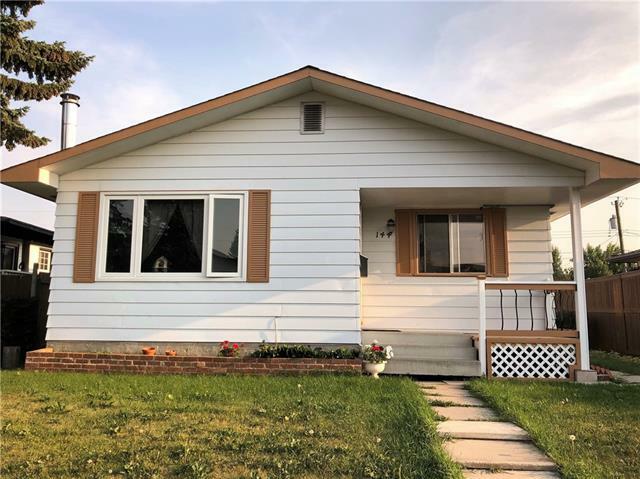 DESCRIPTION Large Fully Finsihed Bungalow with Double Detached Insulated and Heated 24’x24’ garage sits on a huge lot in one the quietest streets in Marlborough. Close to schools, LRT, and walking distance to all amenities. 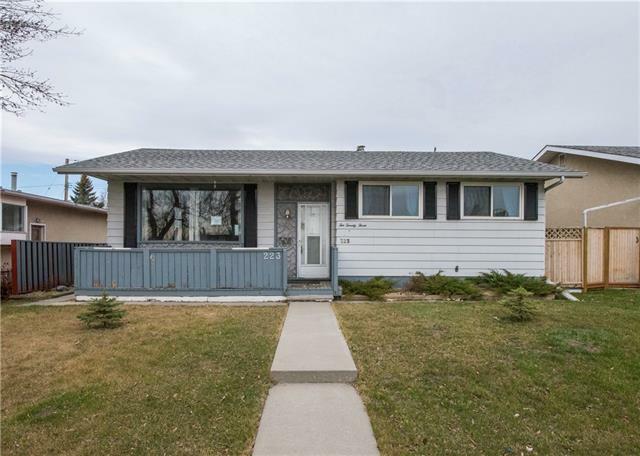 When you walk through the front entrance you are greeted with a fair sized foyer that leads to the living room with gleaming hardwood floors, a corner gas fireplace and a picture window that overlooks the front porch. Generous sized dining room great to entertain your family and guests. The eat in kitchen features white cabinetry, loads of counter space & white appliances. The kitchen window over the sink lets you keep and eye on the kids as they play in the huge fully fenced back yard with patio and flower bed/garden. The lower level host the family room, kitchenette with dining area. 4th bedroom, den/hobby room, and a 3-piece bathroom. Separate back entrance leads to a shared laundry and storage area. Great location and a great home! Call today for a private viewing! Home for sale at 4744 Mardale RD Ne Calgary, Alberts T2A 3M8. 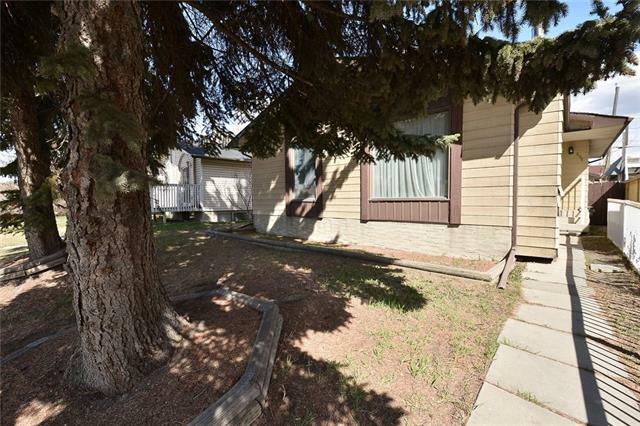 Description: The home at 4744 Mardale RD Ne Calgary, Alberta T2A 3M8 with the MLS® Number C4209043 is currently listed at $375,000.